A patient comes in for a short follow-up appointment and the visit turns into a laundry list of issues and complaints. Extra tests and procedures are needed. Sound familiar? What protocol does your office follow regarding informed consent? Regardless of what you currently do, make sure there is documentation involved! 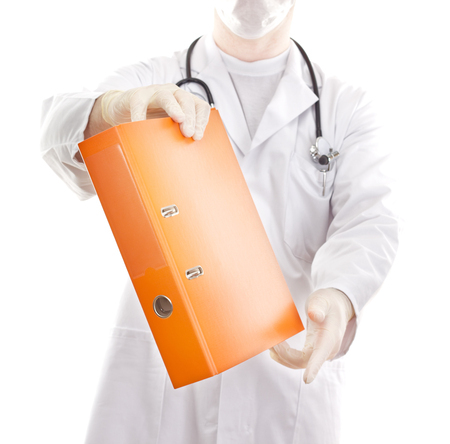 There is no question that written documentation enhances a physician’s credibility. It therefore makes for good defensive medicine to carefully document the informed consent process, which includes, but is not limited to a form that details the information disclosed to the patient, signed by both the patient and provider, and witnessed by a third party. It is also helpful to have a third person (preferably a health care provider) present at the counseling session to witness the exchange of information, help solicit and answer questions, verify that the patient understands the information, and attest that the session took place. The use of general, or blanket consent forms do not represent true “informed consent” as they typically are not specific to any particular treatment or procedure. In medicine, unforeseen outcomes occur despite best efforts. Therefore, it is important for physicians to obtain informed consent whenever appropriate. Should a procedure go wrong, an unhappy patient with a skilful attorney can become a physician’s worst nightmare. A signed, written informed consent may be the only evidence that the mishap that occurred was a foreseeable risk acknowledged by the physician and accepted by the patient.